Sounds way too yummy to leave in that beautiful bottle. I say start chugging! I think I may do just that, but I'm going to save it for late tonight, when we open presents. Nothing like gifts and wine to make me feel fantastic! That IS a gorgeous color. I bought 2 bottles based on the recommendations of a few friends. 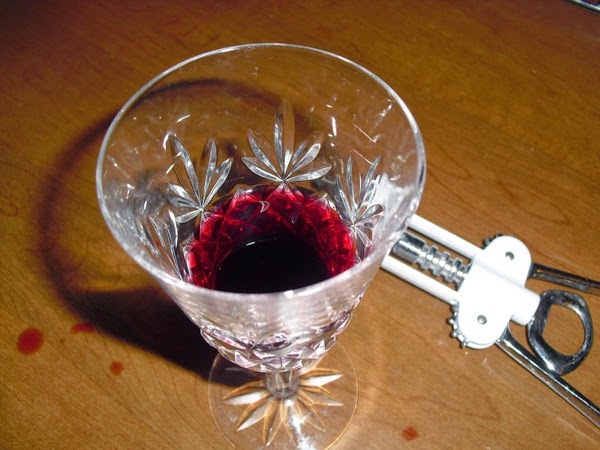 Haven't tried it yet, but I'm planning a wine tasting party with a few friends and thought we should try it there. If you haven't tried their Moscato, you are missing out. Theirs is fabulous! All wines are not created equally, that is for sure! 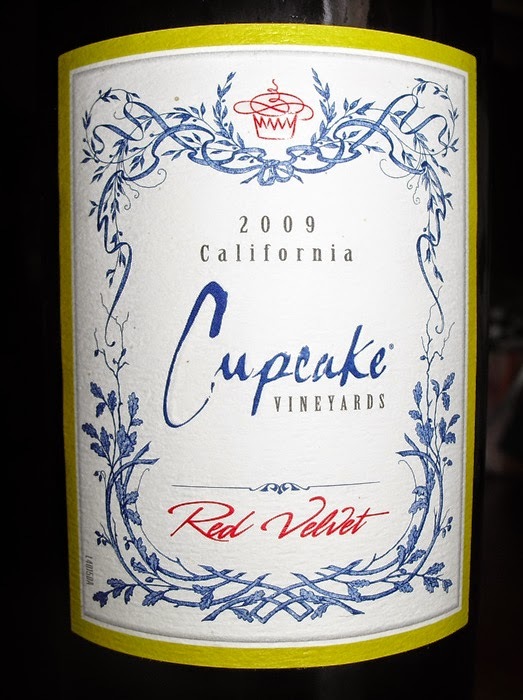 I've only gotten familiar with Cupcake Vineyards when I started working on Corkbin. 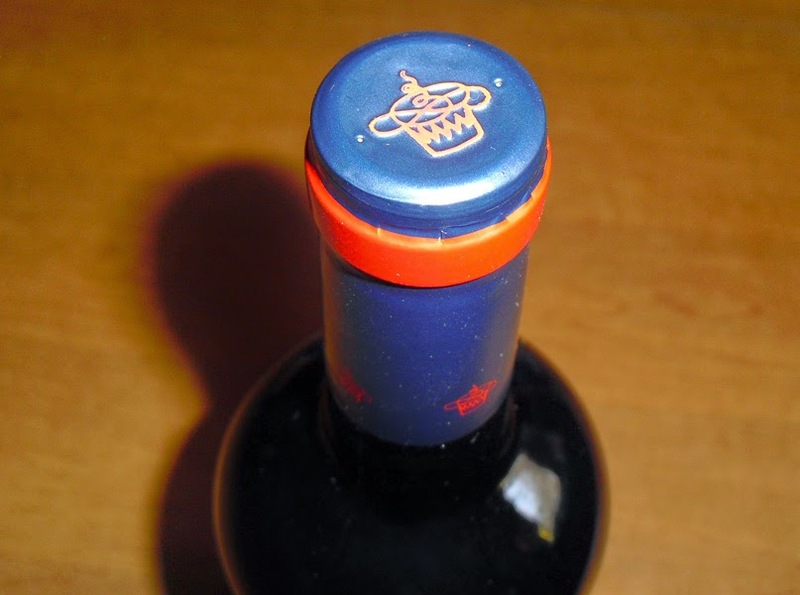 It definitely seems like a popular brand with Red Velvet being corkbin'd the most it appears. I hope to taste it soon.